Police are asking for the public’s assistance in locating a woman missing from Chattuck Court in Middle River. Brenda Faller was last seen on Monday, June 19, around 5:30 a.m. when she left for an appointment with her doctor in the 8000 block of Pulaski Highway. She suffers from multiple medical conditions for which she takes prescription medication, which have caused her not to return home in the past. Brenda Faller is a 50-year-old white woman, 5’01”, 120 pounds, with brown eyes and hair. When she left home she was wearing a white sleeveless shirt, blue shorts, tan flip flops, and was carrying a black book bag. 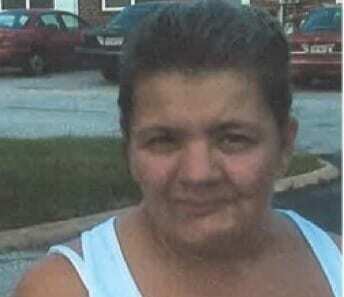 Anyone with information on Brenda Faller’s whereabouts is asked to contact police at 410-307-2020.